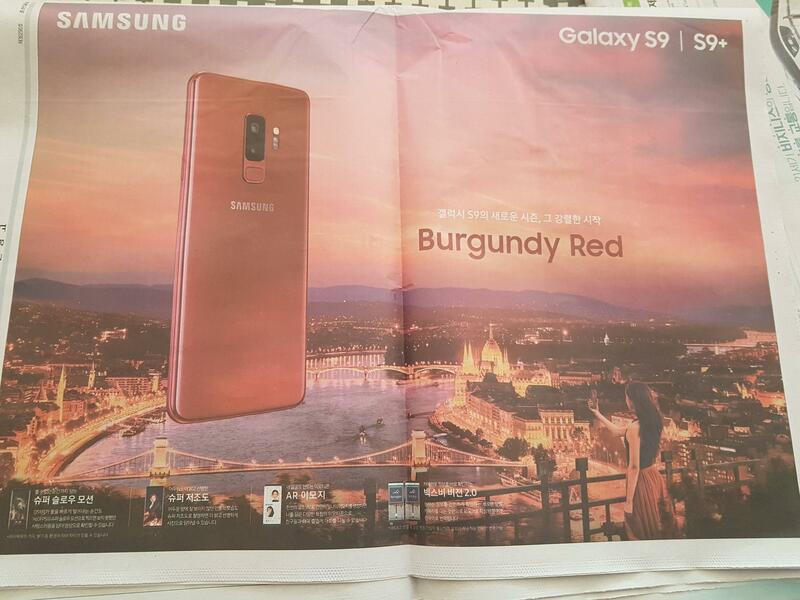 Which city in Burgundy is it on this Samsung ad? What is the city featured on this ad? I would love to visit there during a stay in France. I am certain it is neither Auxerre nor Dijon. But I cannot recognize the city using Google Images. Any idea? 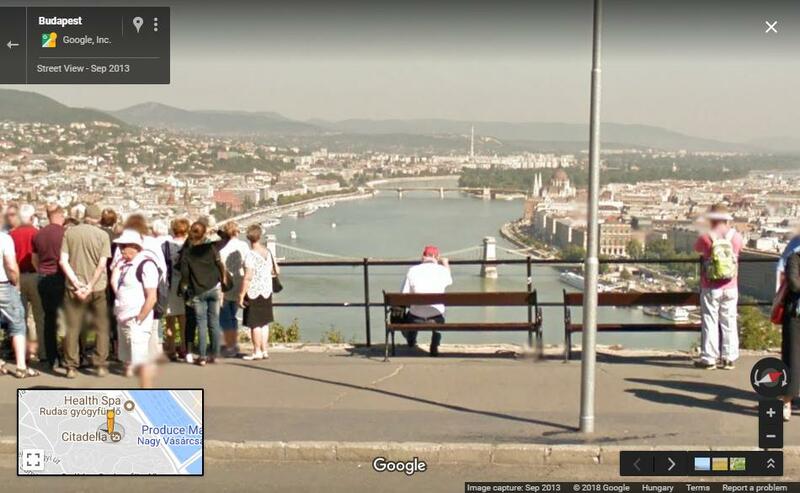 That is the famous French city of ... Budapest. The city is not in France. 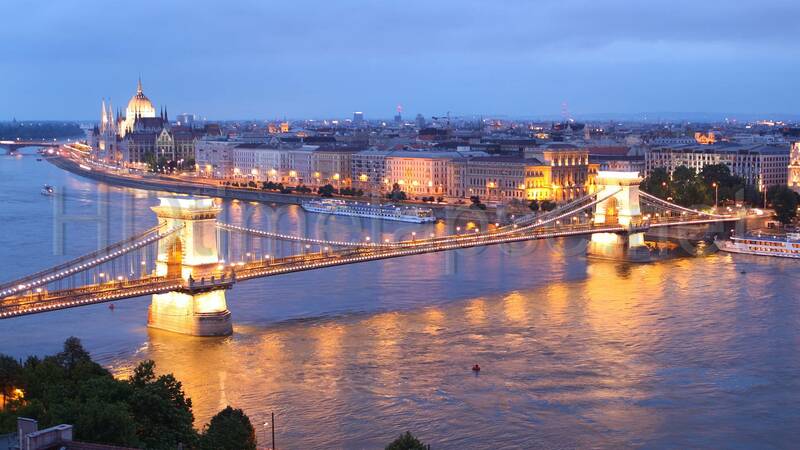 The picture is of the river Danube in Budapest, Hungary. (Street view link to Google Maps or Google Earth). I believe either they edited the railing in later, or the place has been restored since Google pictured it. It has been a while since I've been there, so unfortunately I don't quite remember. Not the answer you're looking for? Browse other questions tagged france identify-this burgundy or ask your own question. What city is this cityscape? What city is this city scape? Which American City is this? What European city is in this picture? Which Nazca line figure is this? In which city are these buildings?